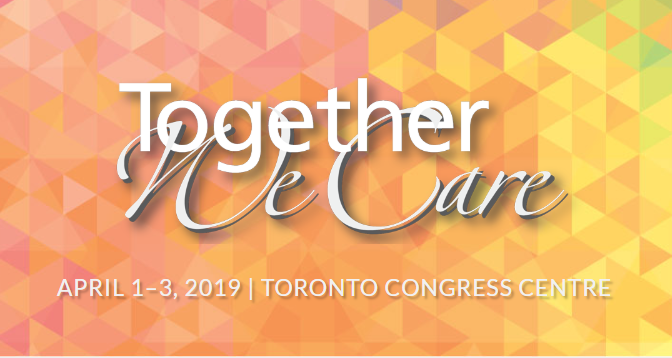 We will be exhibiting at 2019 AED Summit, visit booth 639. Come meet us to find out more about RFID Solutions for healthcare, industrial, and commercial environments. 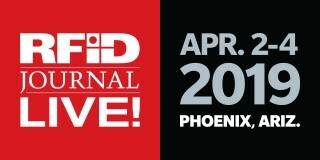 Click here to register for RFID Journal Live! 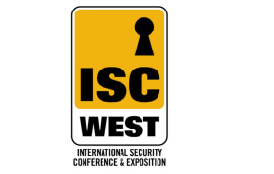 We will be exhibiting at 2019 ISC West, visit booth 32100 to find out more about RFID Solutions for healthcare, industrial, and commercial environments. Get your Free Expo pass. Click here! We will be exhibiting at the annual conference hosted by the BC Chapter of Canadian Healthcare Engineering Society. Come and see us at booth 7135 to learn more about our RFID Solutions for Oil & Gas industry. Come and see live demo of our industry leading infant security system, TotGuard. We are exhibiting at booth 835. 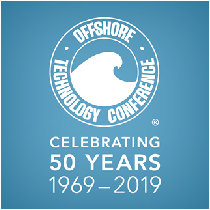 We will be exhibiting at the 56th ASHE Annual Conference & Technical Exhibition next year. Visit booth 1513 to learn more about our active RFID solutions for the real-time of visibility & protection of assets. Come meet us to find out how our solutions can help your business. We are exhibiting at booth 887. We will update the booth number soon. If you want to setup a meeting at the event, click here. We will be exhibiting at 2019 AED Summit, visit booth 424 to learn more about our real-time location systems for monitoring & protection of people & assets. 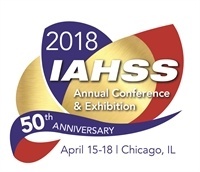 We will be exhibiting at HIMSS 2019, visit booth 4579 to learn more about our Infant Security, Staff Duress and Asset Tracking solutions for locating and protecting patients, staff and assets in real-time. 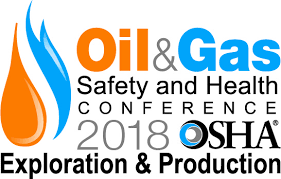 We will be exhibiting at OSHA Safety & Health Conference 2018, visit booth 506 to learn more about our real-time Employee Mustering and Asset Tracking solutions for protecting and tracking people & assets. 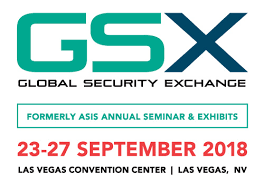 We will be exhibiting at GSX 2018, visit booth 3425 to learn more about our Real-time location systems for the monitoring & protection of people & assets. One more victim of workplace violence: Should hospitals install staff duress solutions to prevent future attacks? Do you have a plan in place to safeguard your staff? Locate assets, track their movements, and secure them.